Install WordPress and Secure Your Site. 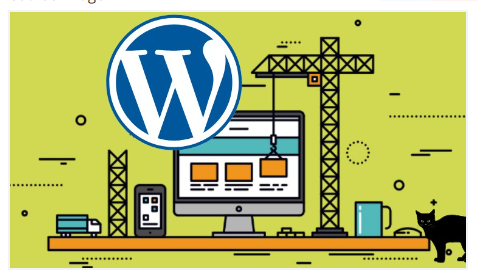 For this service I will Install WordPress on Your Domain Name. send this to you in a text file. for more work to be done.